Ordinary Experts was founded in 2015 by Dylan Vaughn. Since its beginning, Ordinary Experts has strived to provide an environment where talented engineeers could do their best work for great clients. 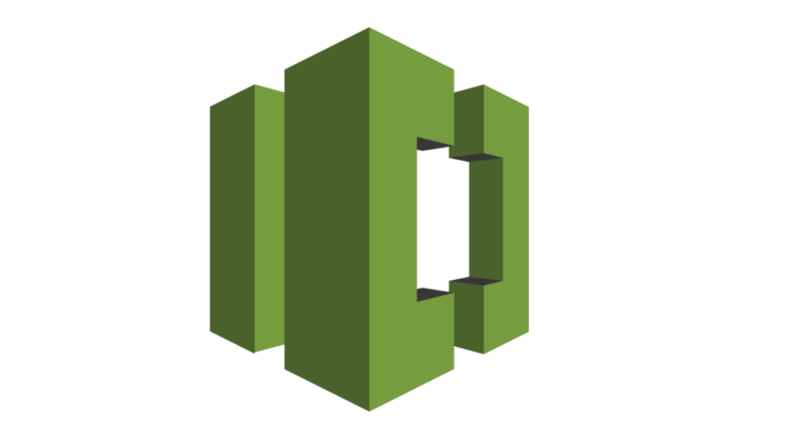 Initially we took on all types of custom application development projects, but as time went on we started to focus more on AWS infrastructure automation and management. 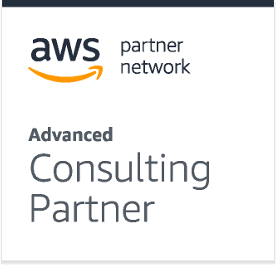 We are an Advanced Consulting Partner with AWS. We all love technology, but we also love forging strong relationships with clients. We typically act as a part of the team for our clients, providing both tactical implementation work as well as strategic input on how to best adopt cloud technology. We focus mainly on open source technologies but have experience with many proprietary solutions in the DevOps space as well. Dylan Vaughn is CEO and Founder of Ordinary Experts. After graduating from Stanford University in 1999 with a B.S. in Symbolic Systems, Dylan co-founded an internet start-up as CTO. After raising venture capital, building a team of twelve and launching a product, his start-up was acquired by Boston-based Student Advantage in 2000. After working in Boston for a few years, Dylan relocated to San Diego, leading software teams for several SaaS companies and digital agencies. Dylan started working with AWS in 2008, building scalable infrastructures for companies like MTV, YouTube, and Hasbro. Dylan also has built several SaaS products on AWS. Dylan founded Ordinary Experts in early 2015 to help companies innovate and grow on AWS. When not working on infrastructure automation, Dylan enjoys spending time with his wife and two sons, developing open-source robots for people with disabilities as part of Robomakery, helping to run the San Diego Robotics Club, sailing in Mission Bay with Challenged Sailors San Diego, and playing pool at his local pub. With 15+ years of experience in Software and Operations (7+ on AWS), Adam has built a toolbox that’s been tested and refined on real world engineering projects. His passion is for applying that knowledge on teams that want to increase their quality and capacity. He gets his own hands dirty, but also works to pass his toolbox on to the team so they can operate solo. Find a user who has root access but should have read-only? Adam has hunted down that bug before. Deployments randomly failing with generic errors? 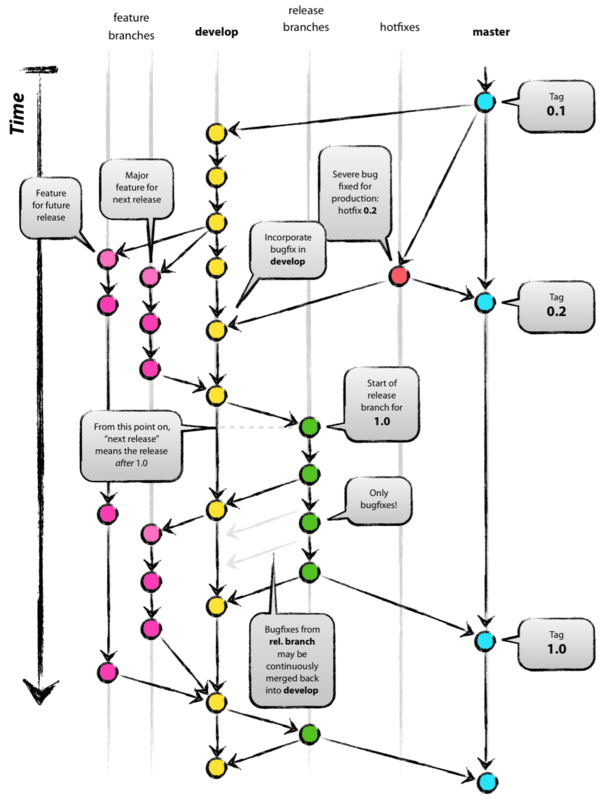 Adam has smoothed out similar problems with code cleanup and automated testing. Need to scale your application based on proprietary values returned from an API? Adam can help; he’s done that a couple times. Away from his job, Adam is often working on side projects and open source. Aaron graduated from the University of San Diego in 2006 with a B.S. in Computer Science. Landing his principle gig for the next seven years at Digitaria, a prominent digital marketing agency later absorbed by JWT and WPP, Aaron worked alongside Dylan and developed a passion for open source software and could computing. Aaron has diverse experience in technically supporting all phases of the software life cycle, including service as a sales engineer, managing responsibility for solutions, scope and accurate cost estimates for multi-million dollar projects. Joining up with Dylan to help form Ordinary Experts in has afforded him the ability to deliver high-quality products with careful architecture for his clients while maintaining a manageable workload and friendly employment atmosphere. Aaron is interested in working with new technologies and learning the design patterns and conventions found in various languages and frameworks. He also has a passion for electronic music and digital DJing. As well, Aaron has been traveling the world studying yoga and meditation since 2016 and often integrates his work with Ordinary Experts with a nomadic lifestyle. Having spent more than a decade architecting and implementing intricate software systems, designing products from the ground up while leading teams as a CTO, and consulting across many startups and Fortune 500 companies alike, Bryan has cultivated an excellent toolbox to hit the ground running in any project. Working across a large breadth of business domains, from entertainment to healthcare, finance to customer service, gaming to manufacturing, and many more allows him to relate to the business needs and identify a pragmatic path to delivery. That experience has lead to his philosophy that whatever the problem, simple or complex, technology needs to be a supporting role. While he enjoys coming up with impressive feats of engineering just as much as the next programming geek, at the end of the day the real satisfaction is in successfully delivering a solution. After all, how can you solve the world’s problems if you’re never getting your projects out into the wild? When not working on client projects, Bryan is contributing to open source, spending time poolside with his wife and two kids to avoid the desert heat, and cheering on the hometown Vegas Knights. Dillon graduated from the University of Iowa in 2015 with a BS in Engineering, Electrical and Computer Engineering. After moving to San Diego, Dillon met Dylan in Pacific Beach and they quickly realized they shared an interest in application development and infrastructure management, as well as an appreciation for being able to work while watching the waves. Dillon joined Ordinary Experts as Software Engineer in 2016 and became the resident front-end and mobile development expert. Dillon also worked to build out CICD and container based infrastructure on AWS, earning an AWS Solutions Architect certification in the process. Outside of work, Dillon enjoys spending time skiing at Big Bear, hanging out with his dog Russell, and exploring new technologies. Recently graduated from Carnegie Mellon University, Helen has a B.S. in Information Systems and Human Computer Interaction. Although her primary specialization was in front-end and full-stack web development, she also explored mobile development in making iOS and Android apps, as well as dabbling in VR environments in the HCI labs. She likes to approach development from a UI/UX perspective, picking apart different features and thinking about how users would interact and respond to the things on the screen and the magic happening on the back-end. From designing the interface to building the application, she loves getting involved in all aspects of a project. Outside of work, you might be able to catch her at her favorite indie movie theater in Greenwich Village or at a concert in one of Brooklyn’s many venues.